Destined to be one of the most dynamic programs in Australian television history, Underbelly Files: Chopper has commenced filming. Created by Screentime, producers of the trailblazing Underbelly franchise, this two-part mini-series will, for the first time, explore the dilemma faced by this notorious criminal as he struggled to reconcile his two competing identities – Chopper, the colourful underworld figure, and Mark Brandon Read, the man who craved a quiet life far from the public arena. Starring award-winning actor Aaron Jeffery (Wentworth, McLeod’s Daughters, Water Rats) as Chopper, an outstanding cast will feature alongside him, including two-time Logie Award winner Michael Caton (The Castle, Packed to the Rafters) as Chopper’s father, Keith, Todd Lasance (The Vampire Diaries) as Chopper’s nemesis, gangster Syd Collins, and Ella Scott Lynch (Love Child) who will portray his second wife, Margaret, with whom he shared a love that defied obstacles and lasted decades. The impressive cast will also include Zoe Ventoura as Chopper’s first wife, Mary Ann, Jane Allsop, Reef Ireland, Alex Tsitsopoulos and Anna Bamford, with original Underbelly alumni Vince Colosimo and Kevin Harrington returning as Alphonse Gangitano and Lewis Moran, and Debra Byrne reprising her portrayal of Judy Moran. 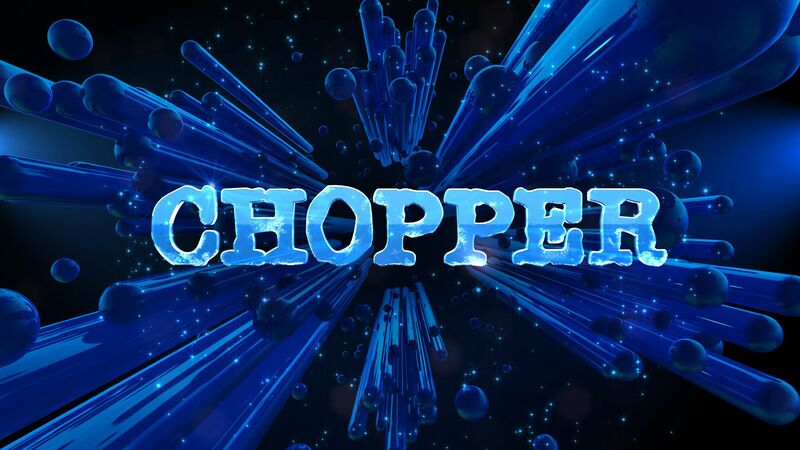 Underbelly Files: Chopper will be produced by Kerrie Mainwaring and Karl Zwicky, with Screentime’s Chief Executive Officer, Rory Callaghan, and Executive Chairman, Bob Campbell, executive producers alongside the Nine Network’s joint Heads of Drama, Jo Rooney and Andy Ryan. Peter Andrikidis, who helmed several episodes of Fat Tony & Co. as well as the seminal season of Underbelly, will direct the mini-series, which has been written by Justin Monjo. Underbelly aficionados, cinematographer Joe Pickering and production designer Paddy Reardon, will also return. “With this new take on the Mark ‘Chopper’ Read story Screentime is delighted to be reuniting our ‘A team’ for a mesmerising mini-series which will bring the fourth instalment of Underbelly: Files to Nine for 2018, in classic style,” Bob Campbell said.